Today is a man-on-the-moon day—the sort of spectacular day my withered self will reflect back on with national pride and sweet nostalgia. This day of victory and progressive celebration brings to mind my mother’s exaltation over the moon landing in 1969. She still tears up to speak of it. 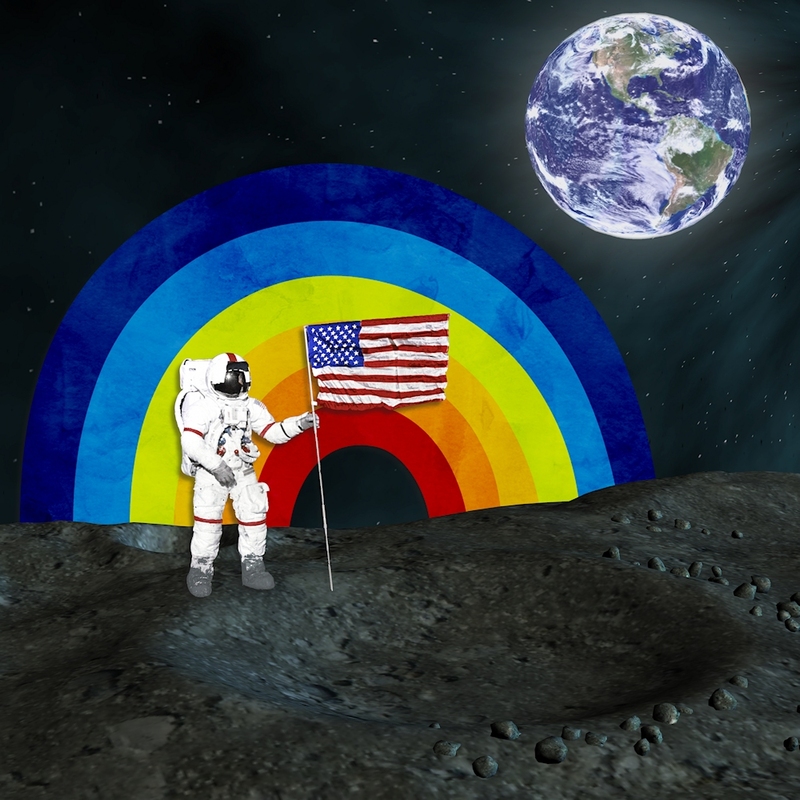 As science celebrated its milestone then, let us celebrate this landmark of civil rights with equal joy and respect. Here’s to present and future tears! Jun 26 2013 Sep 11 2013 Lori D.
Thank you Charlotte. This has been buzzing in my head all day. I feel the magic of history and the joy of love in one concentrated dose. Lucky us to have this moment in our lives! O this is so very very wonderful. Thank you for this, it is that momentous. I almost can’t believe it’s real. I agree! There is something dizzying about this day–the concept that equality can promulgate freely sets hope aflame for all forms of acceptance and love!